CTA Title Surf lessons for the whole family. Come visit us! 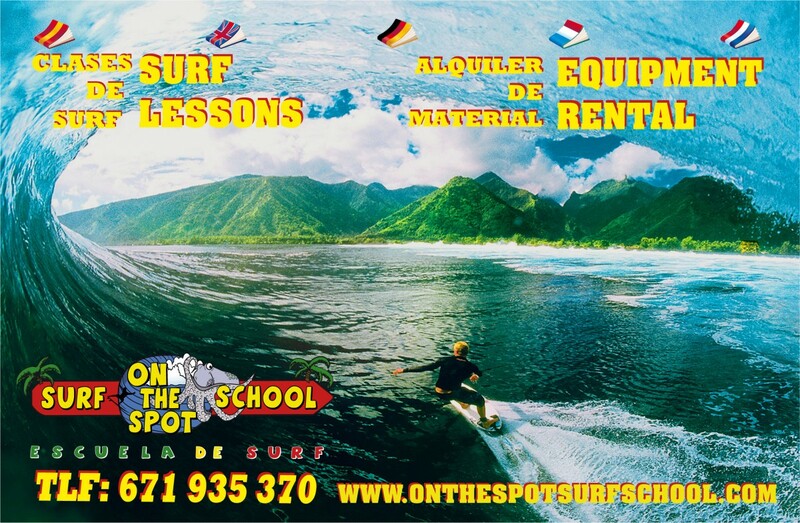 Welcome to the OnTheSpot Surf School at the beautiful beach of El Palmar. The beach of El Palmar is well known for its year round good weather, layback atmosphere and awsome quality waves. The waves in El Palmar break along a 4km long sand beach, with lots of different peaks that are suitable for all levels of surfing. 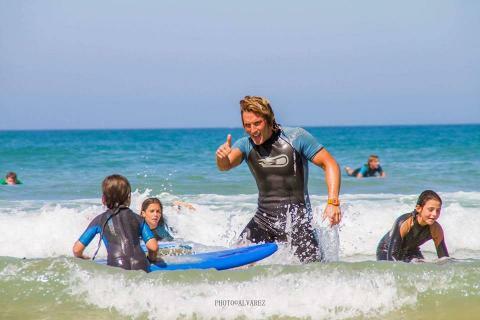 We offer surf lessons and rent material all year round, to all levels of surfers and abilities... It doesnt matter if you have never surfed before or that you are already more advanced... If you feel like you wanna improve your surfing or simply want to learn to surf, OnTheSpot Surf School is your surf school! At OnTheSpot Surf School we do our job with passion, as its all we have ever done.. We are surfers at heart and are super happy and stoked to bring you to that next level or help you catch your first waves!!! We hope to see you soon at El Palmar!! !